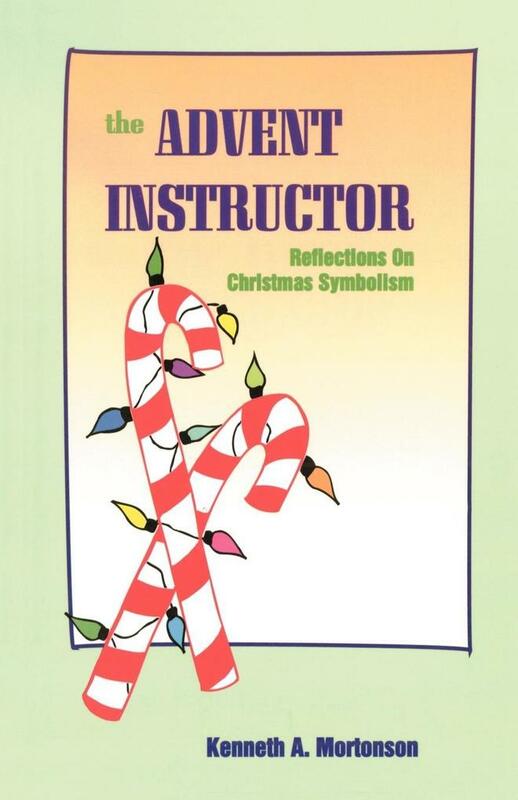 Mortonson has written 28 reflections on Christmas symbolism. Each reflection has a brief explanation of a symbol or person, plus thoughts on how the image may be used. With each reflection is a verse or two from songs and poems of the season that adds to the understanding of the meditation.